Hockey (the AHL affiliate of the 2018 Stanley Cup Champion Washington Capitals), museums, spas, and more. *Hersey Amusement Park (rides, etc.) is NOT open during the winter months. THE FACILITY: In the Net’s 46,000 sq. 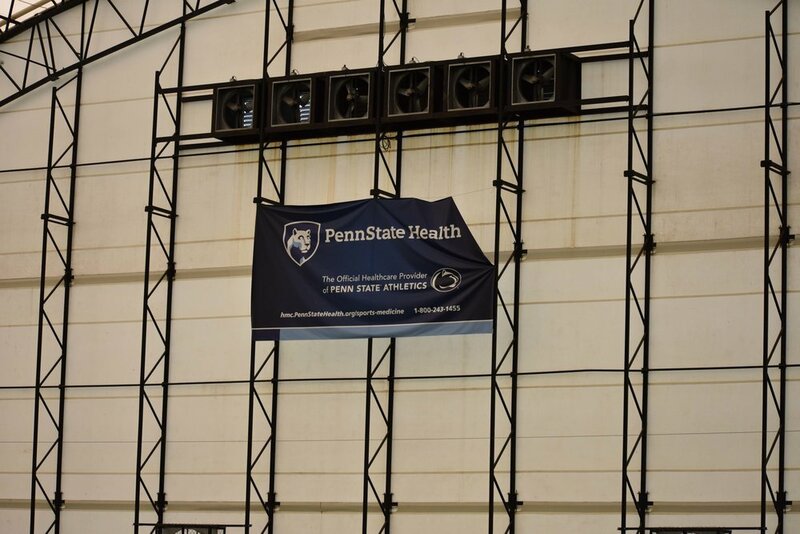 ft. indoor dome facility will play host to the 2019 Winter Classic. 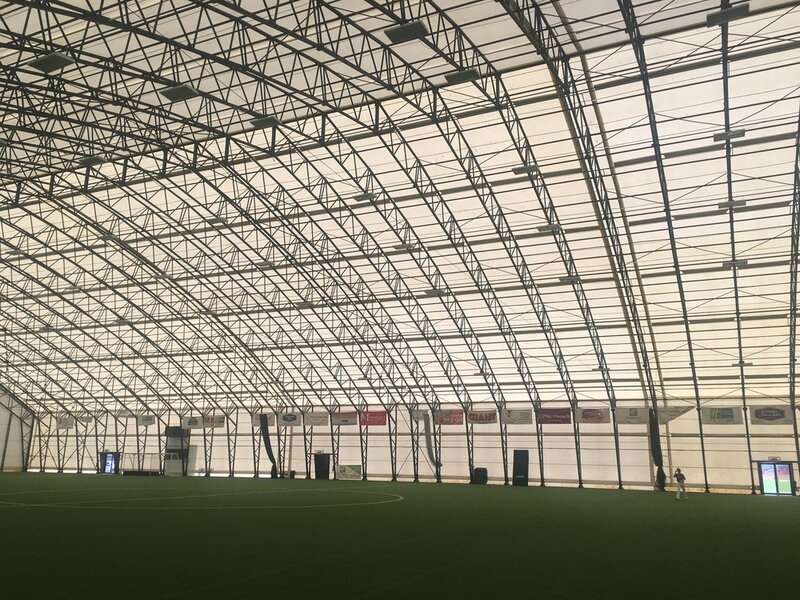 The dome ceiling peaks at 70-feet high, minimizing the ceiling’s impact on balls in play. The all-turf service is ideal for competitive Wiffle Ball and closely mimics an outdoor playing area. The Dome can accommodate four regulation MAW fields with enough foul territory for spectators. The number of fields will depend on the number of teams entered to minimize the down time in between games. The In the Net Academy - adjacent to the Dome and located in the same building - includes both pitching lanes and batting cages. The pitching lanes will be available to Winter Classic participants at approximately 9 PM to be used for warm ups. The Sideline Cafe - located in the same building as the Dome - will be open for the duration of the tournament (full menu). The temperature inside the Dome will depend on the outside temperature but usually sits around 55-degrees during the winter. Please prepare appropriately. Tournament Preview - The Drop Podcast on the Wiffle Now Network!